The local aviation industry has grown immensely in recent years, but it hasn’t kept pace with the breakneck speed of Vietnam’s rapidly developing economy. Vietnam’s Pacific Airlines sold 30 percent of its holdings to Australia’s Jetstar Airways three years ago, a move that transformed the company into Jetstar Pacific Airlines (JPA). But the development triggered a fierce argument among Vietnamese authorities over whether the budget carrier should be allowed to operate under the brand name and logo of Australian carrier Jetstar. At that time of the change, the ministries of Industry and Trade, and Science and Technology, said this transaction was legal. However, the Ministry of Transport came to a contrary conclusion. In November last year, minister Ho Nghia Dung ordered JPA to develop a new brand name and logo before restructuring in October this year, saying the public would be likely to confused the airline with its Australian stakeholder Jetstar Airways. The JPA situation remains unsolved and another dispute was born last month when Malaysian budget airline AirAsia announced it had bought a 30 percent stake in private carrier VietJet Aviation Joint Stock Company to form no-frills airline VietJet AirAsia to operate on domestic and international routes. 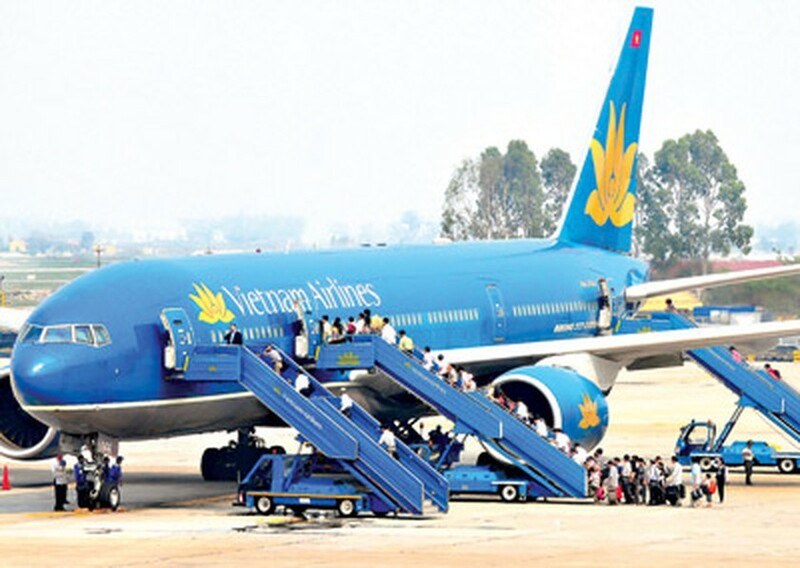 The national flag carrier Vietnam Airlines (VNA) called on the government not to approve the joint venture saying it would upset the stability of the Vietnamese aviation market by allowing a foreign firm to control domestic flights. It said foreign airlines were finding ways to enter the Vietnamese aviation market by buying stakes in local airlines and this would “seriously affect” the development of the country’s new domestic airlines and possibly even threaten their very existence. Government policy has been to not allow foreign firms to run domestic flights in Vietnam in order to protect local carriers. 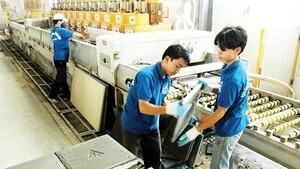 VNA argued that allowing joint ventures like JPA and Viet Jet Air Asia was in effect allowing foreign companies to do so. Deputy Prime Minister Hoang Trung Hai ordered the Ministry of Transport to investigate the case after receiving a petition from VNA. However, the ministry affirmed that VietJet wasn’t breaking the Aviation Law of Vietnam. Lately, VietJet announced that it would officially open for business in Vietnam this August. But industry insiders are eager to know which brand name and logo VietJet would use and whether it would be suspended if it indeed prompted another JPA-style controversy by using the foreign logo. However, there is no specific regulation about brand names, trademarks, and logo usage in the aviation industry and carriers are likely to be confused about marketing their trademarks in the future. 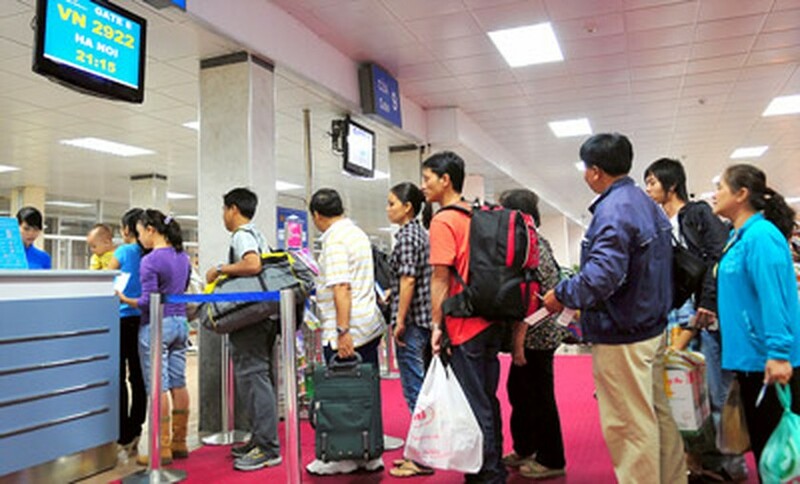 The Aviation Law of Vietnam does not allow the ratio of foreign holdings allowed in a domestic carrier to exceed 49 percent but it does not distinguish between normal foreign investors and foreign investors who are airlines themselves. Thus, to manage the domestic market closely, regulations need to be amended so that overseas airlines cannot wrangle control over the domestic market. In addition, Vietnam’s commercial rights for domestic flights should be clearly reevaluated in order to negotiate joint ventures or share sales with foreign partners. Seven domestic carriers, and 47 foreign ones, currently operate flights in Vietnam. The industry is concerned about how to implement open sky and anti-monopoly policies in the local aviation industry effectively. In December 1990, the Government gave permission for the establishment of Pacific Airlines (PA). In January 2005, PA was allowed to restructure and sell 30 percent of its stake to foreign investors to abolish the state-owned carrier Vietnam Airlines’ monopoly. This was considered a good decision that increased competition in the country’s aviation industry, prompting it to catch up with the development of international aviation industry. The establishment of Jetstar Pacific Airlines urged the national flag carrier to review its operation then improve it. Most domestic carriers have reported that they are running at a loss. Others have dared not begin flying even though they have received their establishment licenses.